I am an executive director of Conservative Friends of Turkey and work with the Friend’s group to outreach to ethnic communities. I have been a Conservative ambassador by delivering training to women candidates abroad and in Summer 2017 represented the Conservative party undertaking charity work in Rwanda. 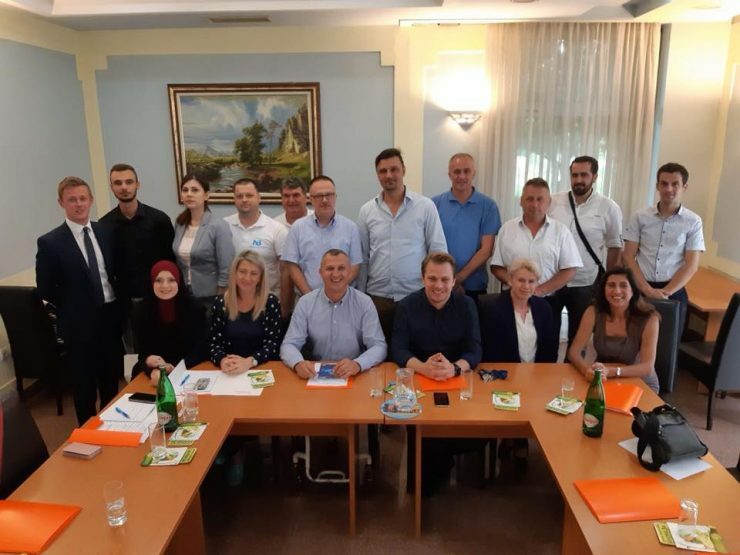 I provided campaign training to candidates standing for election in Bosnia and Herzegovina.